Located off Edmondson Pike, Whetstone Subdivision is a single-family home development in Brentwood TN (Williamson County). Popular streets in Whetstone Subdivision include Penninies Circle, Rosslare Circle, Thurrock Circle, Tyneside Circle and Whetstone Boulevard. 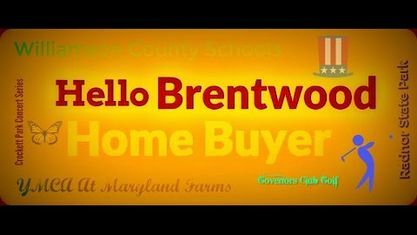 Other popular Brentwood Subdivisions near Whetstone Subdivision include Banbury Crossing Subdivision, Chenoweth Subdivision, Foxcrest Subdivision,Foxboro Subdivision, In-A-Vale Subdivision, Shadow Creek Subdivision, and Williams Grove Subdivision. View our selection of available properties in the Whetstone Subdivision area. Get to know Whetstone Subdivision better with our featured images and videos.